Looking to connect with other women and grow deeper in your walk with God? We have events and classes throughout the year to encourage and equip women. What are the spiritual disciplines? How can they help us grow deeper in our walk with God? And how can busy, modern women learn to practice them? Join us for this 4-week May elective exploring the purpose and practice of the spiritual disciplines including Bible reading, prayer, worship, fasting, meditation, and more. These practices can help launch your own personal study over the summer break. Cost is $10 for the workbook. Are you looking to connect with other moms of young children and receive some encouragement in your role as a mom? Join Arcade Moms once a month for coffee & conversation in our church lobby! You'll hear from other moms in various stages of life during a fun Q&A on faith, family, and other topics of interest to modern mothers. Come as you are, and make sure to bring a friend! Join us for an informal play date afterwards and get connected with us to learn about other moms meet-ups! 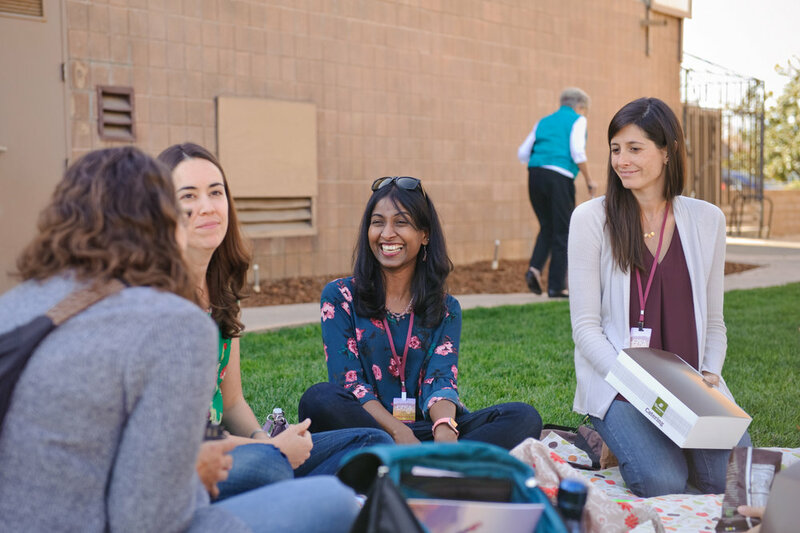 WOW is a warm and welcoming group of women who are committed to studying God’s Word and supporting each other through prayer and encouragement. Service opportunities and socials are organized throughout the year. Starting January 20, join WOW for a Women of Faith study: “Giving God Your Future.” Starting May 5th, we begin a series on I & II Peter. Drop by and visit anytime! 10:45 am - 12:00 pm in the Fellowship Hall (Room 508). Thank you for joining us at the EZRA Conference! 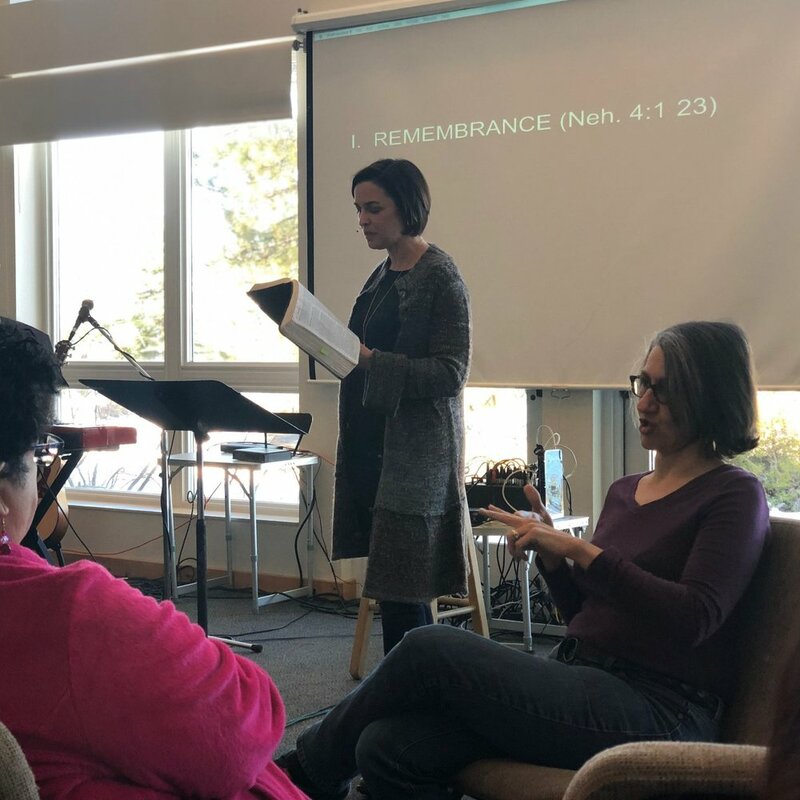 Thank you all for coming to the Arcade Women’s Retreat 2019! We had such a wonderful time.